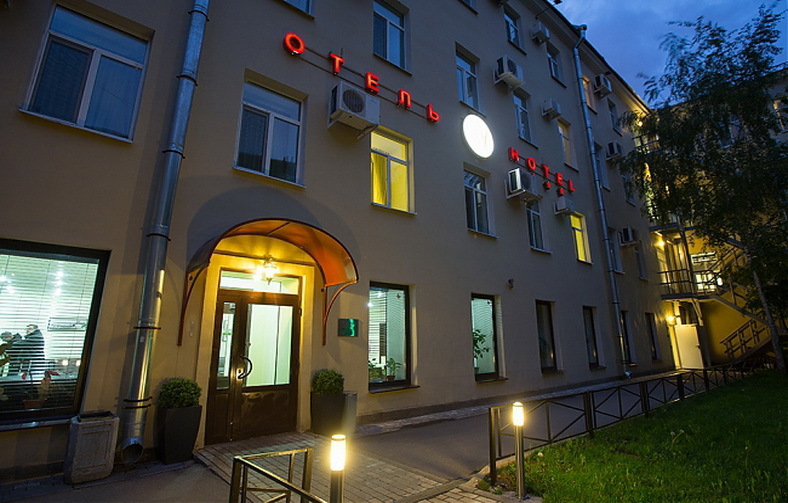 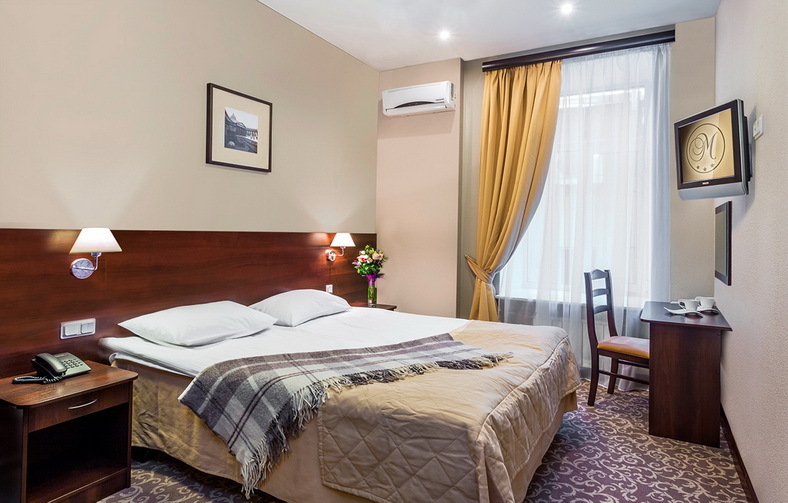 M-Hotel is in St. Petersburg’s Golden Triangle district, just 92 m from the Alexandrinsky Theatre. 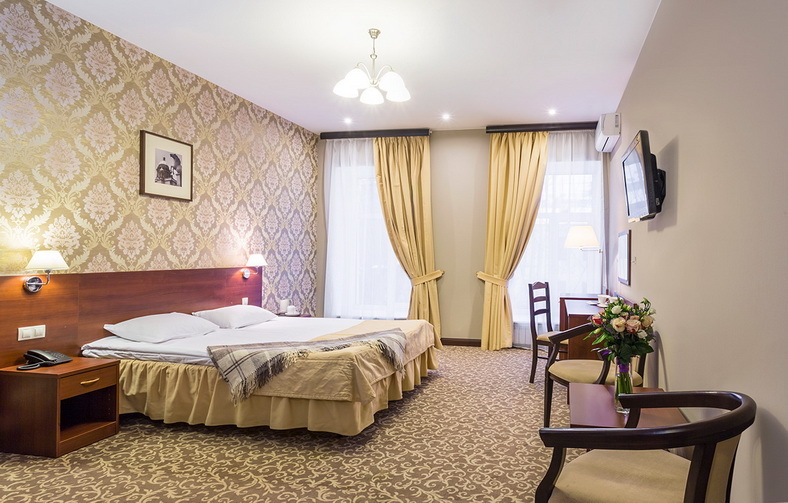 The bright rooms at the M-Hotel feature dark wood furniture, a flat-screen TV and a desk.In addition to the breakfast buffet, guests can order European and Russian cuisine in the hotel’s cafe. 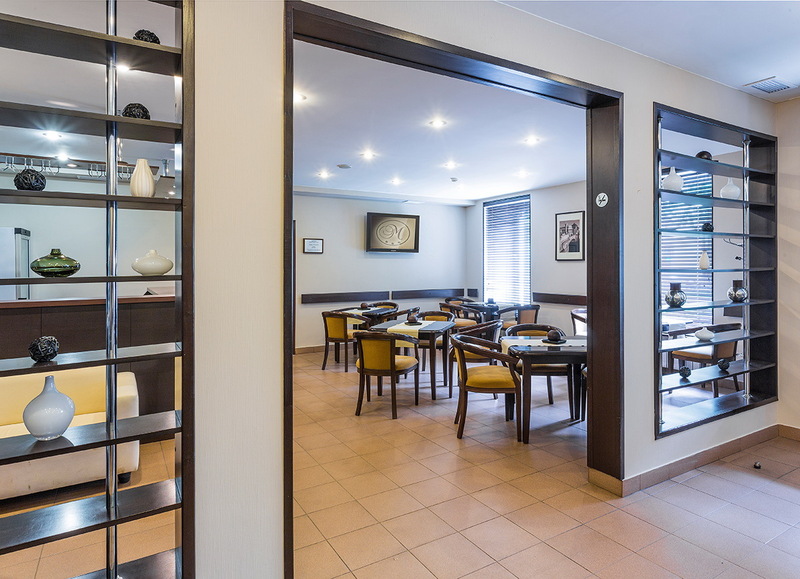 Room service is also available for those who would like to dine in their rooms. 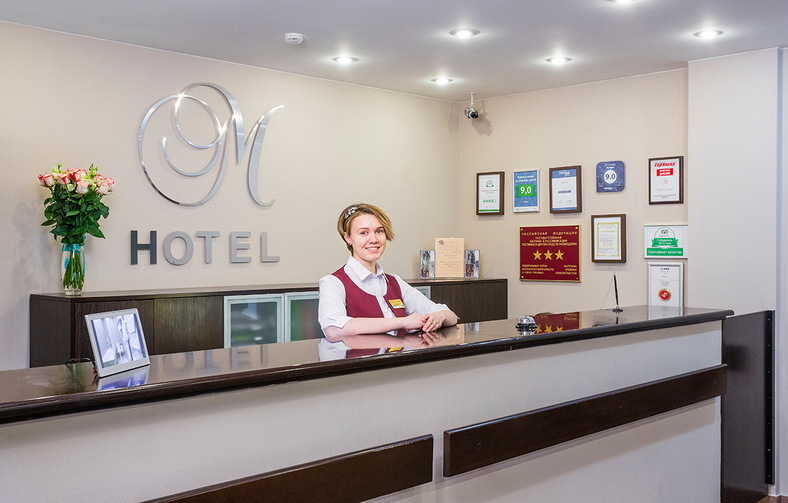 Further services offered by the M-Hotel include a 24-hour front desk and around-the-clock security. 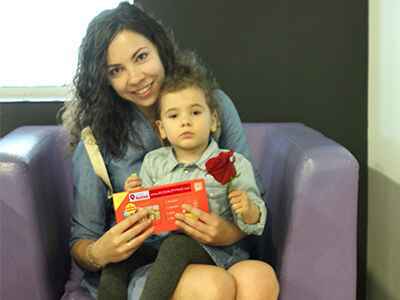 Children from 2 to 7 receive a free gift upon arrival. 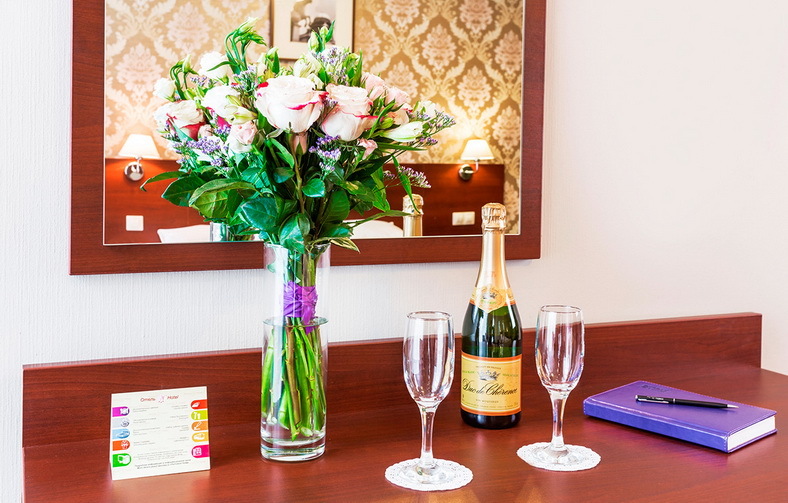 Every guest with a birthday during their stay receives a bottle of champagne. 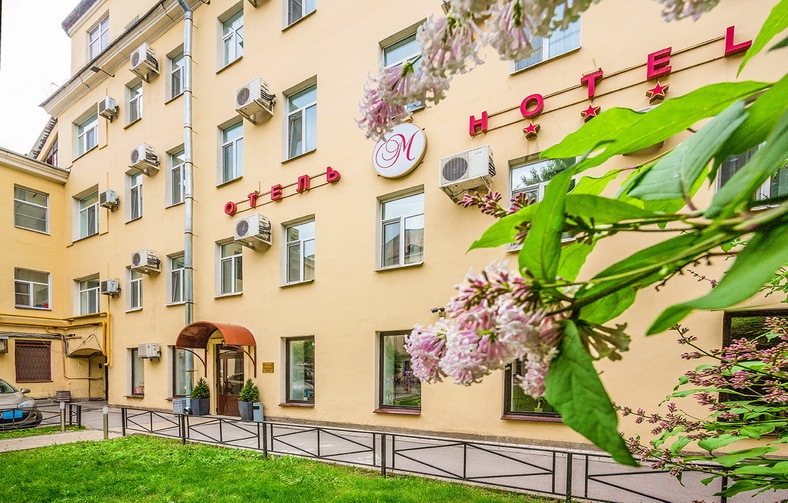 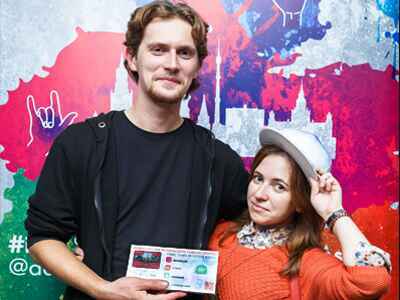 The Nevskiy Prospekt metro station is just a two minutes walk from the M-Hotel. 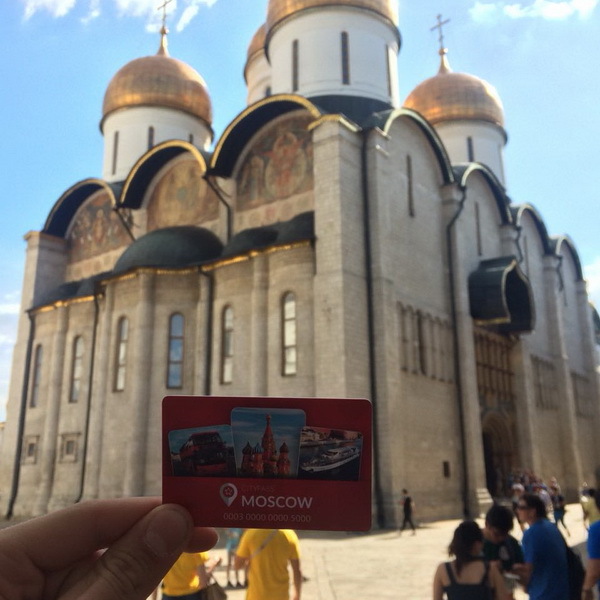 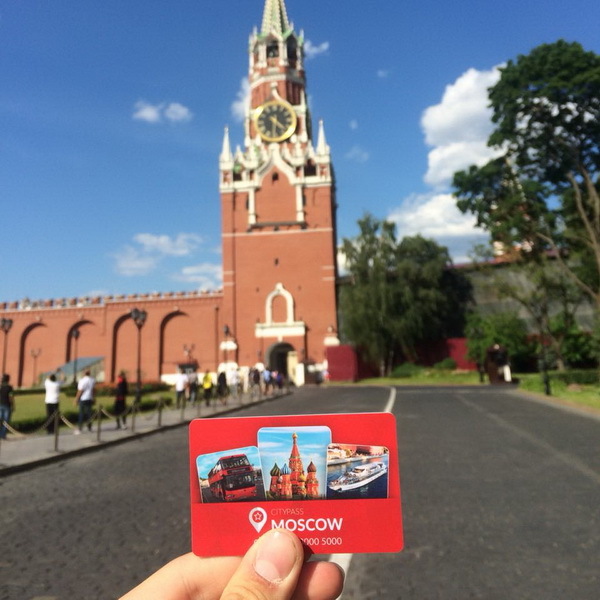 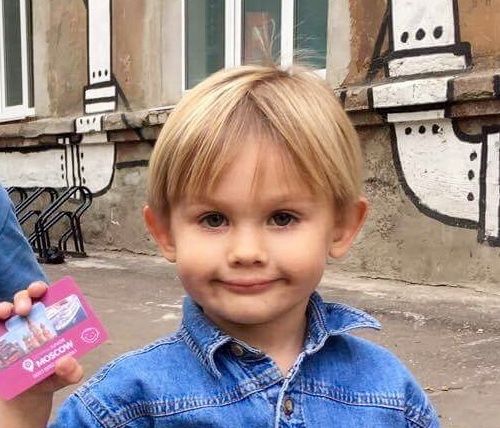 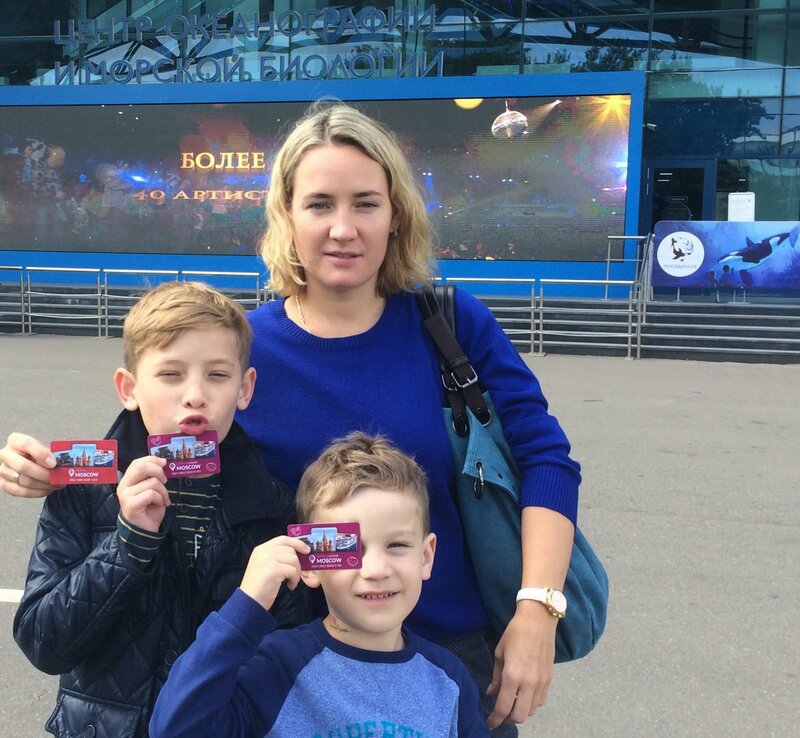 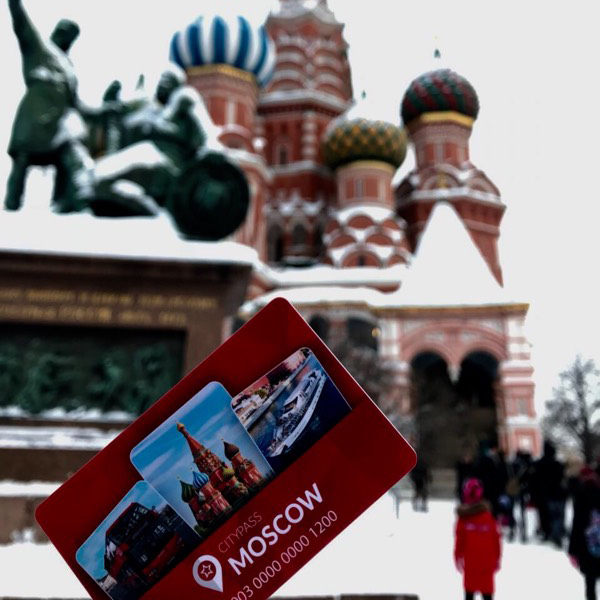 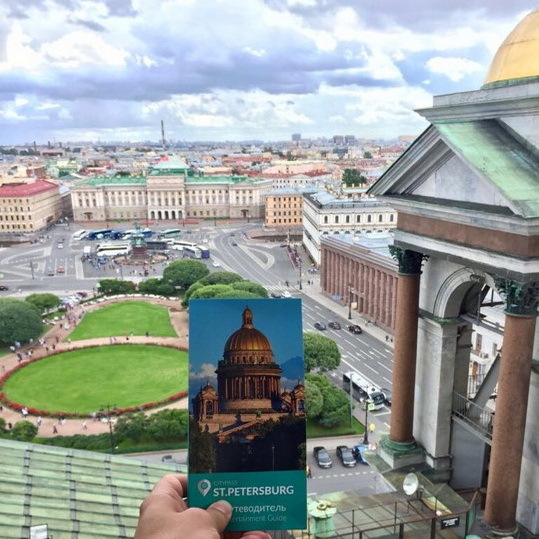 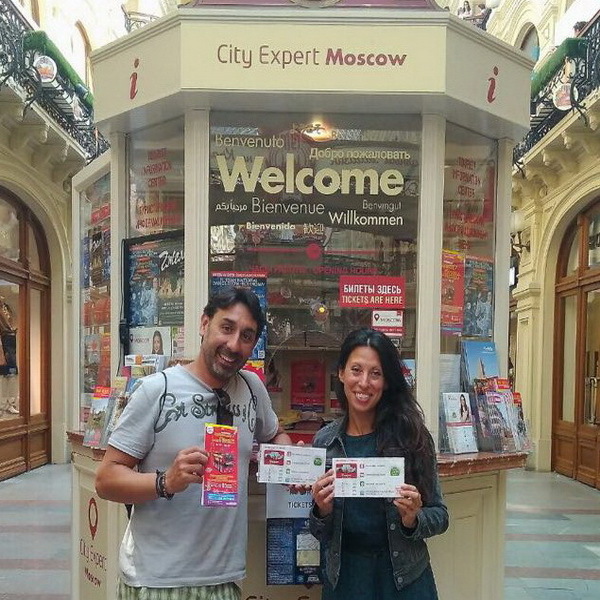 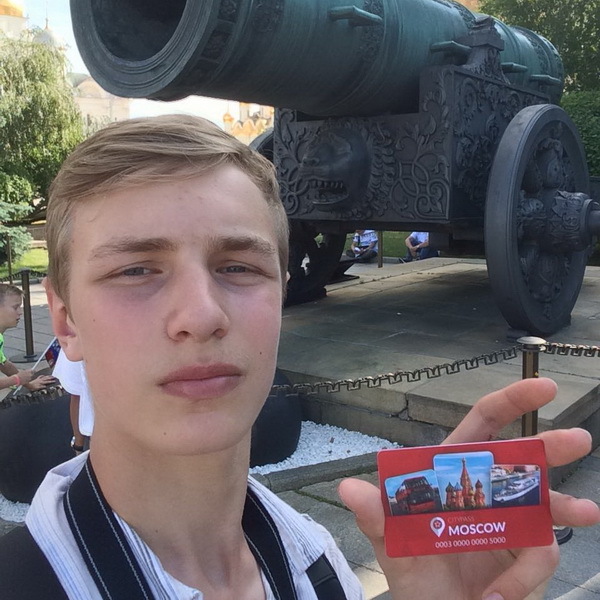 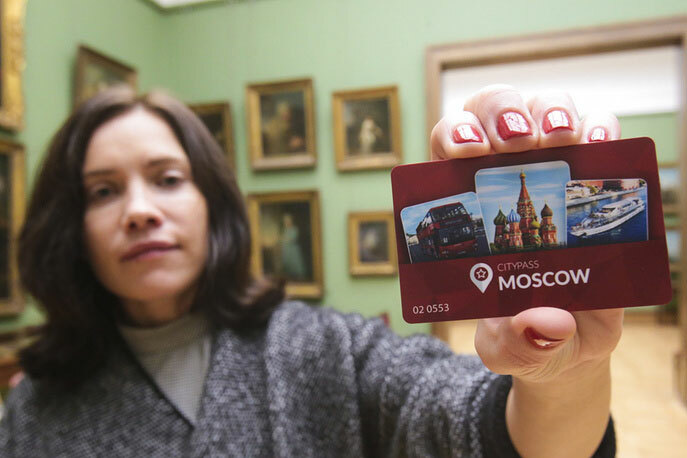 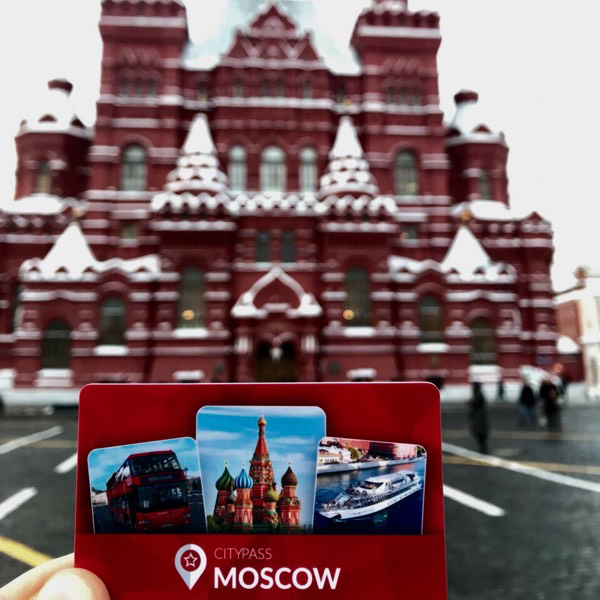 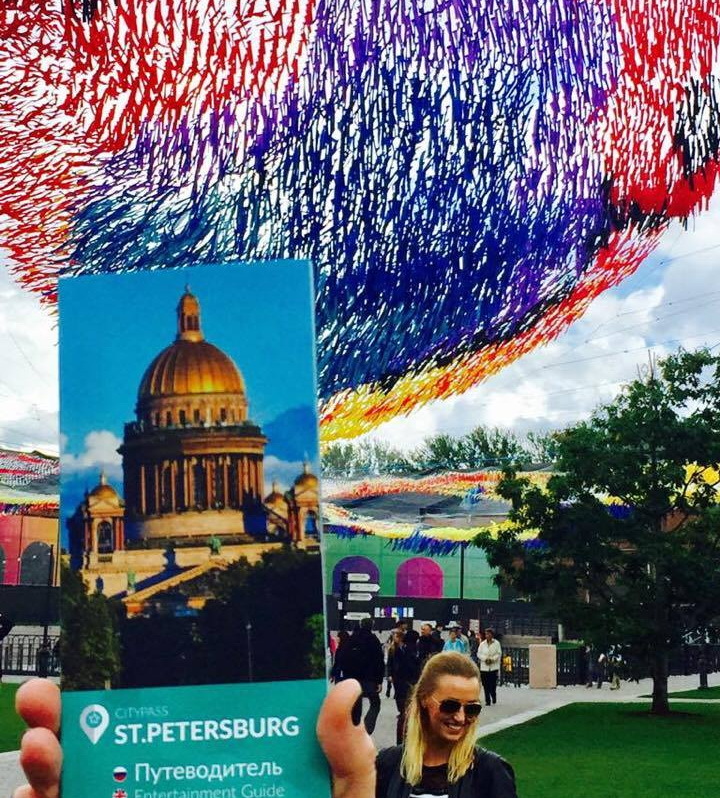 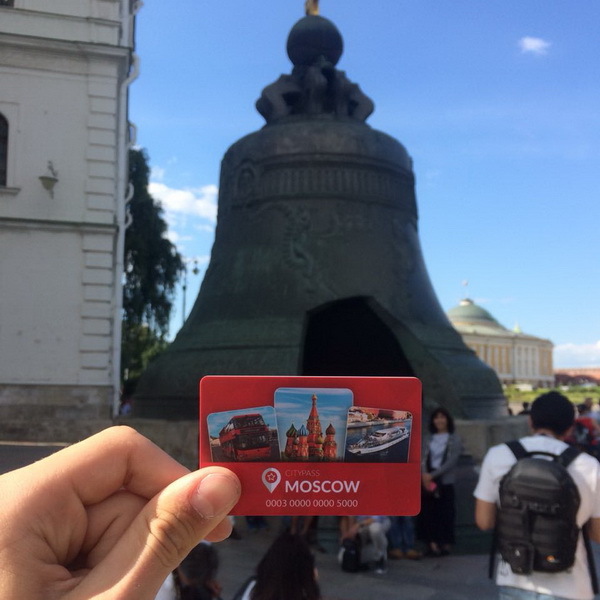 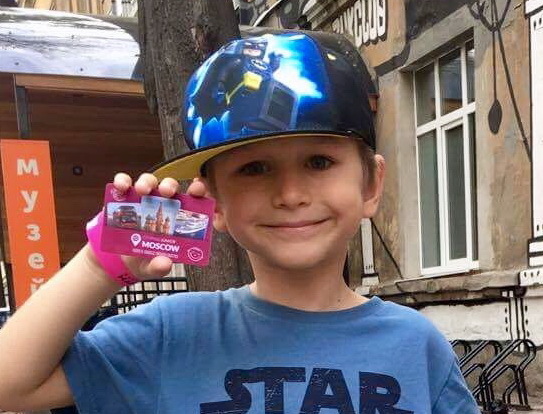 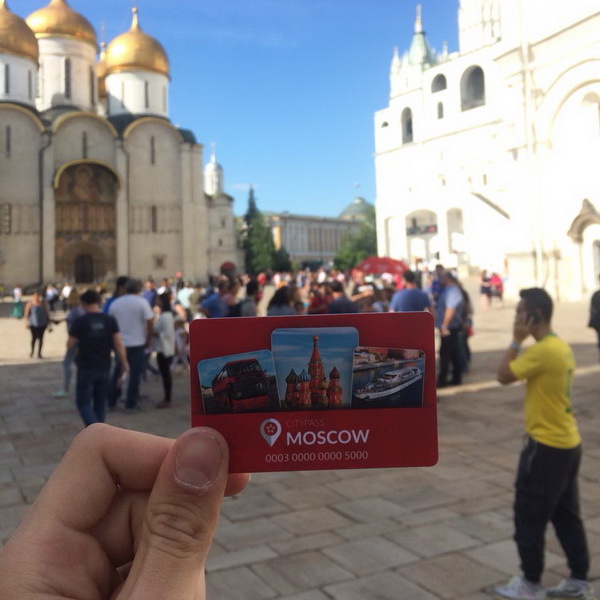 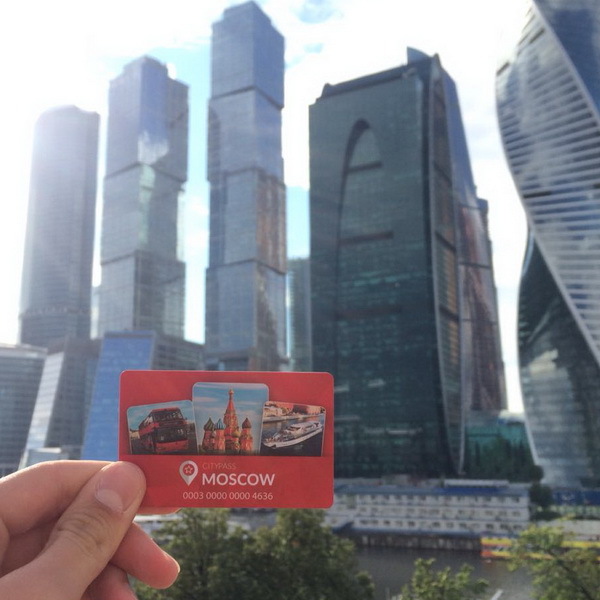 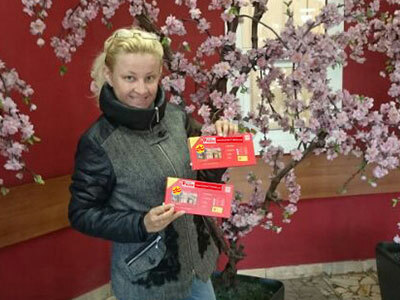 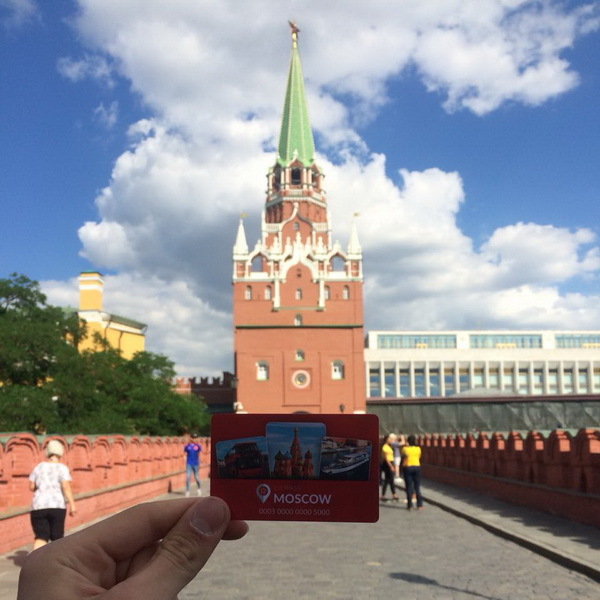 You can purchase the St. Petersburg CityPass at the hotel reception.